Earlier we wrote about Nike’s move to make the latest version of its Nike GPS+ (4.0, which is now known as Nike+ Running) a more mainstream service for anyone interested in running and keeping fit, and the app has even more to offer thanks to an integration with Facebook. So beyond becoming free, adding shoe tagging (an awesome idea) and a range of other improvements, the app is taking advantage of Facebook’s Open Graph to give runners the chance to share and analyse their data. Those that link the app up to Facebook will get access to some unique options with maps, that show their routes, and allow them to check future route plans, all through a neat visual experience. The Timeline app will also aggregate a bunch of interesting data, including the most popular run route and cities that you’ve run in. For the first time, friends from the social network can be tagged directly from the Nike+ Running app, allowing running buddies to sync up. Nike is among the first to take advantage of the option to tag friends based on location, and that data is stored and can be analysed to find frequent running buddies and a whole world of details about how friends run together. 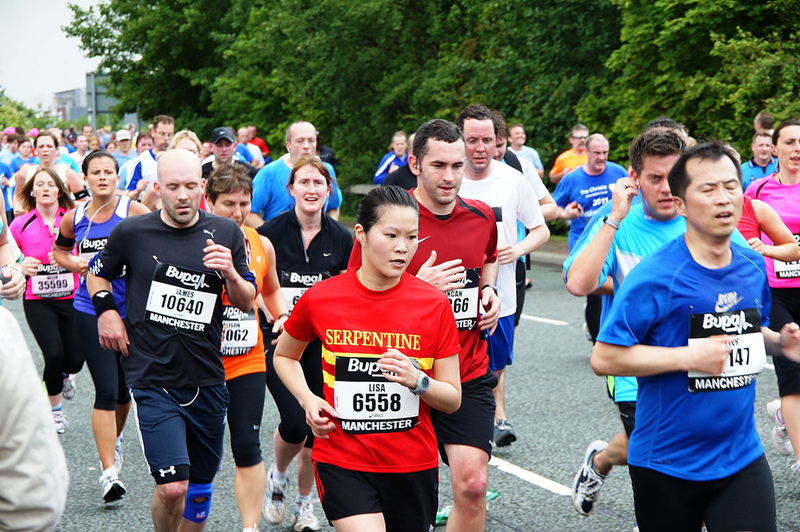 For those runners that have built up an audience, the app analyses who your biggest supporters and fans are on Facebook, which might act as motivation for some. 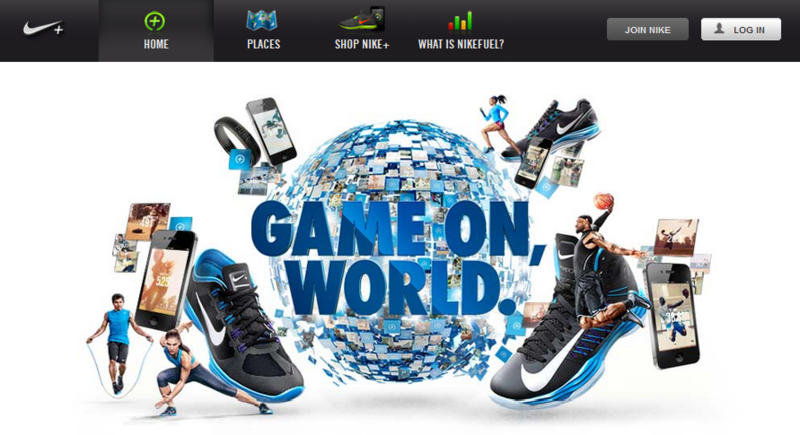 To complement the app and its work with Facebook, Nike has “reinvented” its nikeplus.com site, which is now an HTML5-based place where runners can keep with key stats and activity. NikeFuel: Runners now earn NikeFuel points for their runs, which means they’re able to compare their activity level across the entire NIKE+ community. Enhanced Social Sharing: Runners can share their runs, goals, achievements and maps with a single click. Goals: Now front and center on the dashboard, easier and more personalized to keep runners on track and motivated. Next Moves: A personalized content engine that serves up training tips, helps with goal setting and suggests activities based on runners’ data. Nike+ Places: The revamped Nike+ Maps now offers enhanced social sharing and easier ways to find runs in runners’ cities – in addition to the heat maps, Nike+ Top Route leaderboards and ability to draw and create maps that runners have enjoyed. Levels: Added milestones within levels, and an elite level of Volt for 15,000+ kilometer runners. Welcoming Nike on board with all these news features, Facebook is really excited about the potential of the social features of the Facebook integration. A company rep told us that there is “a ton of momentum for timeline apps in the fitness space”, citing apps by RunKeeper, MapMyRun and others, each of which is helping millions to stay fit and motivated. All this data and social integrations gives Nike+ Running even more appeal to those that run, and it might even give that extra motivation for those wanting to put on their sneakers and get out of the house.